How to fix 'Screen Overlay Detected' Error in Samsung and Motorola Mobiles? How to fix ‘Screen Overlay Detected’ Error in Samsung and Motorola Mobiles? 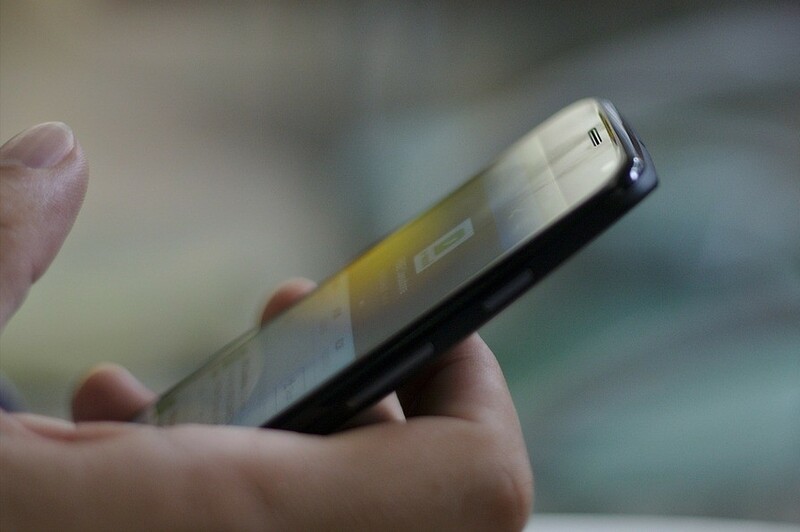 Screen Overlay Detected is a very common error for android Motorola and Samsung users. 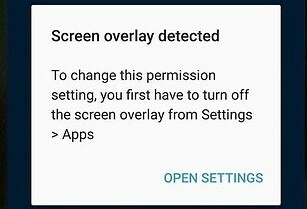 This message appears when you’re running a floating app / apps that uses Screen Overlay permission, and start a newly installed one. Screen overlay is used by a lot of apps like ES Explorer, Clean Master, WhatsApp, FaceBook, Messenger etc. These apps draw themselves over anything that is displayed. This error is an extra security feature provided by android to stop unauthorized application. What is a Floating App? Those apps which stays in foreground or which works in foreground even while using other apps are floating apps. For example, Facebook Messenger uses chat heads to stay in the foreground of whatever you’re doing. Who Is Getting ‘Screen Overlay Detected’ Error Message? People using Drupe, but ES File Explorer, CleanMaster, Lux and Twilight are mostly getting the error message ‘Screen Overlay Detected’. Do you have an app installed that changes the color on the display or adjusts the brightness? Remove ‘Blue Light Filter App’, ‘Battery Saving App’. Uninstall apps like Trash Cleaner, Speed booster etc… Side Key Panel: Close “Side Key Panel” in notification panel. These are the main reasons for the error. Another major app which causes this error is Clean Master: Turn Off and stop Clean Master or any similar app that prevent high battery usage, any app that helps your phone working economically. Simply removing ‘Clean Master’ (if available) could solve the issue. Disabling iSwipe option in Clean Master can solve the issue. It is better: If you have apps called “DU Speed Booster’, “DU Trash Cleaner “ or “DU Battery Saver” with zero doubt uninstall it. These apps prevent you from turning off screen overlay. If you have battery saving or RAM optimization apps like Clean Master, and DU Booster, then disable iSwipe feature in Tools menu. This works for most of the phones. Find what apps have permission to draw over the screen. On a Motorola, follow these steps: 1. Open the Settings, 2. Tap the magnifying glass at the top right, 3. Enter the search term “draw”, 4. Tap Draw over other apps, 5. Alternative route: Apps> [gear icon]> Draw over other apps. You will find a list of apps that have permission to use screen overlays. Now you need to identify the problem app and temporarily deny the permission. If you are not able to find the problem app then disable everything. Each app has to be toggled manually. It is time consuming, especially if you have dozens of apps installed that can apply overlays. Note: In order for the app (that you have disabled in) to work again, you need to re-enable its overlay permissions. If Nothing Worked For You: Then restart the phone into recovery mode and try giving permissions. Restart by pressing the low volume key till it starts. You will be on Safe mode. Now, go to Settings -> scroll down click on Applications -> Application Manager. Emma Watson Photos. Get ready for Awesomeness! 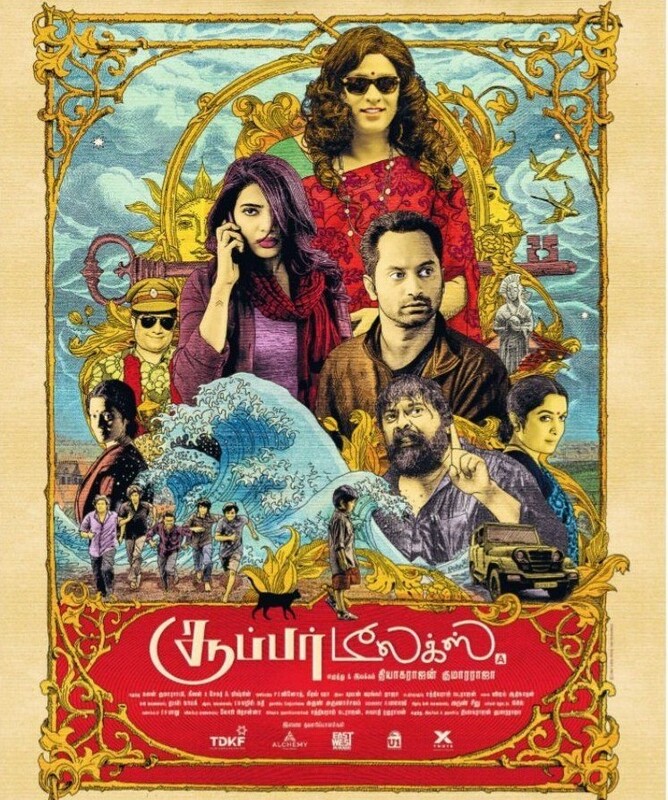 Why you should learn Maheshinte Prathikaaram, and Thondimuthalum Driksakshiyum?